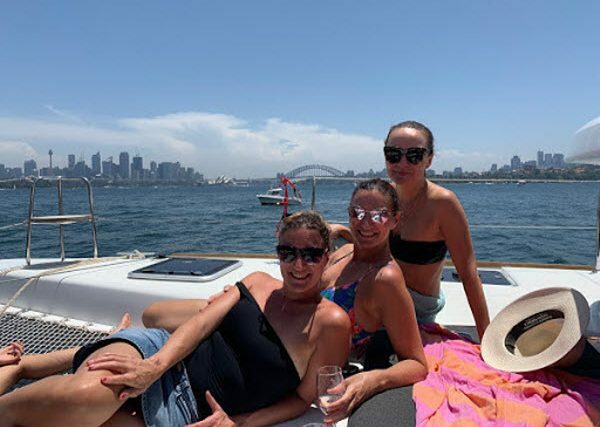 When the Multihull Group’s MD, John Cowpe, recently had his extended family in town from the UK they took the opportunity to head out on Sydney Harbour for a day aboard SMART Boating’s brand new Lagoon 40, SOLSTICE. Not only was this the perfect way to showcase stunning Sydney Harbour to John’ overseas guests, but it also demonstrated why SMART Boating really are the leaders in boat share, having reinvented the ‘walk on walk off’ concept busy Australians are embracing. “SMART Boating sells shares in a variety of types and sizes of multihulls, monohulls and motor boats,” says John. “They have four stunning locations: Sydney Harbour, Pittwater, Bobbin Head and even Hamilton Island location options as well. Solstice, the premium three-cabin/two-bathroom layout Lagoon 40, has her very own berth at the recently refurbished Clontarf Marina, an incredible location that allows you to access and explore the best views of Sydney from the water… just perfect for entertaining my overseas guests. “Spending the day with my family on board Solstice, it really hit home to me just how ‘smart’ this style of boat ownership really is. I have a number of friends now who have gone down this pathway to ownership. Just like myself and so many others in Sydney, they are time poor, super busy with work and multiple leisure activities, have young families, and all with a yearning to take advantage of this natural aquatic playground we are so lucky to have. Owning 10% means paying only a fraction of the boat’s total cost and therefore your depreciation, in real dollar terms, is minimised. (Let’s face it, whilst Lagoon does have the best resale value, they certainly don’t appreciate.) 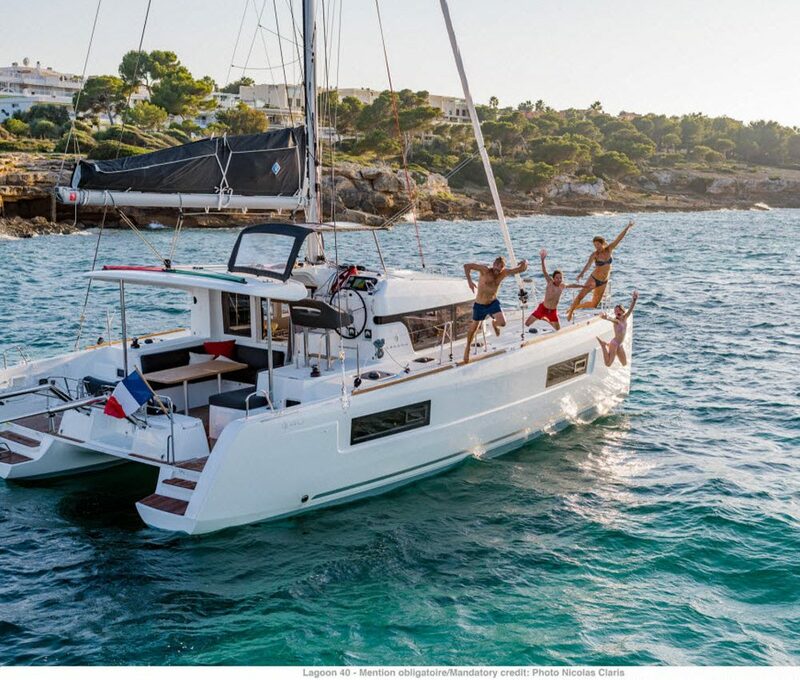 At the end of the five-year syndicate, when the boat is sold, all the owners get an equal share of the net sale price back or move into another new one! 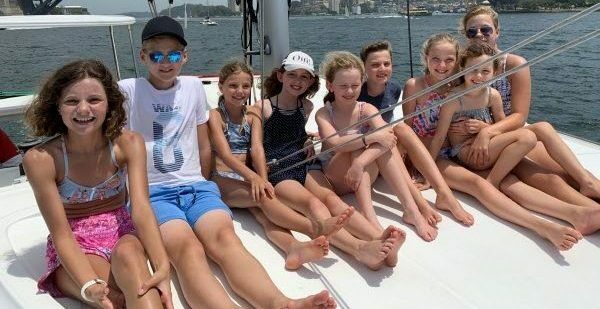 “We headed out on December 2nd with eight adults and nine children, yet the Lagoon 40 just swallowed everyone up… there is so much room on board! 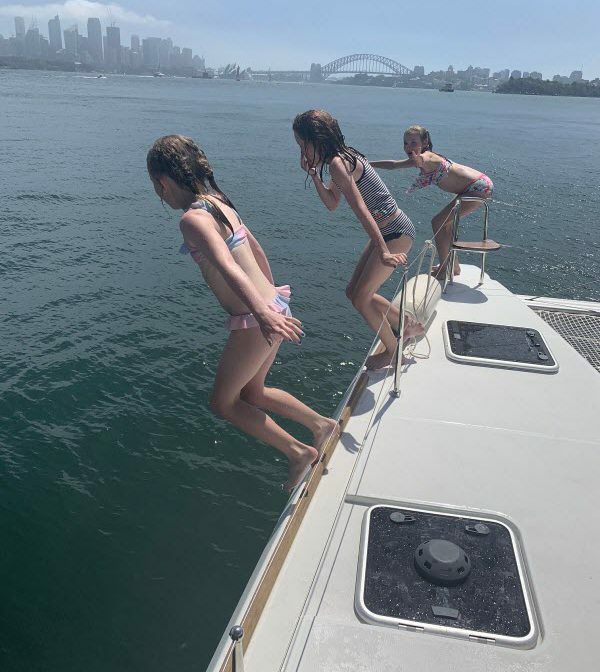 We cruised around the harbour, showing family the hot spots, waving to the PM as we passed Kirribilli House and anchoring up under Taronga for a swim and lunch. Time spent on the Lagoon 40 was the highlight of our holiday! “A couple of days later I received this from my cousin who was over from London. ‘John, going out on the boat was really quite amazing; it was the highlight of our holiday, which sadly ends tomorrow. Thank you so much; it was such a special day. We have lots of photos, some of which are attached. Magical memories! So, thank you to SMART Boating – the Lagoon 40 was pristine and the ultimate platform for our special day. We walked onto a boat that was fully fuelled and ready to go and at the end of the day we simply walked off with nothing to do. From all of the team at SMART Boating, we’d like to thank John for sharing his story with us, as well thanking Hannah for the great family photos! 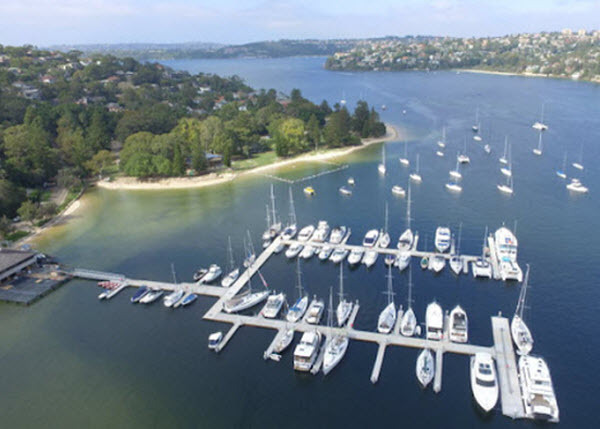 If you’d like to showcase Sydney Harbour to your family and friends, our current boat share syndicates available at Clontarf include an Aquila 36 power catamaran, a Hanse 418 yacht and a Gran Turismo 40 powerboat, as well as the stunning a Lagoon 40 catamaran. More details on the SOLSTICE syndicate can be found here or you can contact us to find out more about our current fleet of boats at four incredible locations.